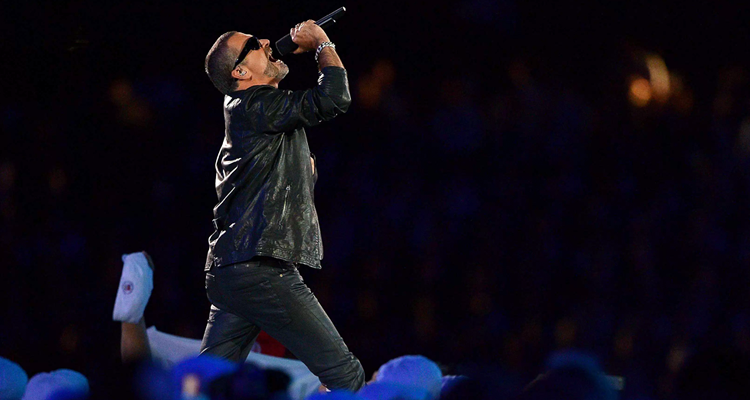 Get excited George Michael and Nile Rodgers fans! Almost nine months after the pop icon’s death, his remixed single “Fantasy” featuring producer Nile Rodgers (who has been teasing the release on social media) has been posthumously released by Sony Music Thursday via The Chris Evans Breakfast Show on BBC Radio 2. This song is a remixed version of a 1990 B-side recorded during the sessions for Michael’s Listen Without Prejudice, Vol. 1 album. Rodgers handled the new remix, officially sanctioned by Michael, which features a previously-unheard vocal track and some heavy pitch-shifting. Michael’s manager David Austin gave the background story of the single in a letter to Radio 2: “‘Fantasy’ was originally meant to be on Listen Without Prejudice and was intended to be one of the singles from the album, but somehow it got lost in the ether. Thankfully, the song is now available for us to listen to. The remix will be released on a deluxe version of Michael’s Listen Without Prejudice Vol 1 / MTV Unplugged albums, due out on October 20th. Listen to the new “Fantasy” below.